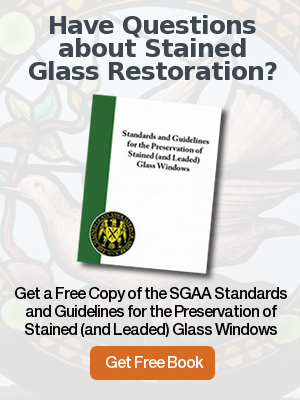 Why Should You Restore Stained Glass Windows? 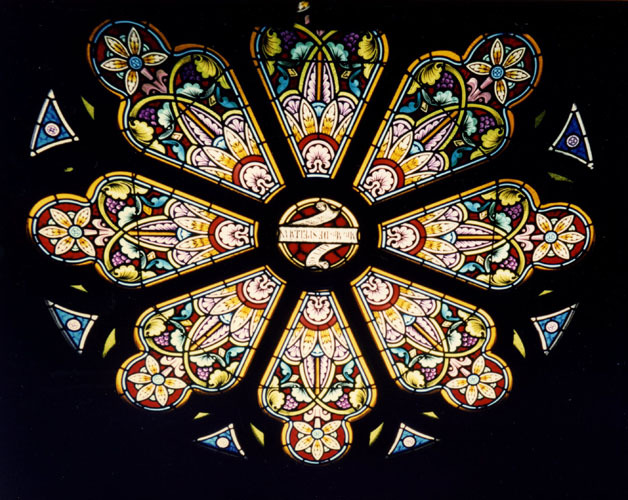 Rohlf’s Studio restored and re-leaded the Rose Window at St. John the Baptist Church in Newport, NY. 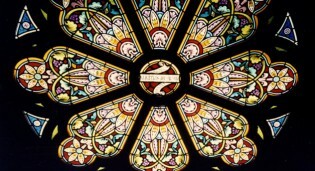 Rose window after being fully restored and re-leaded by Rohlf's Studio at St John the Baptist Church in Newport, NY. 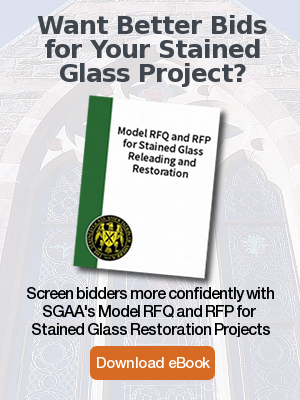 Rohlf's Stained & Leaded Glass Studio | Stained Glass Restoration and New Stained Glass © 2019. All Rights Reserved.